The most common anxiety disorder is social anxiety disorder. Cognitive therapy on its own is the best treatment for social anxiety disorder, new research finds. It is better than just taking drugs and better than taking drugs as well as having therapy. Cognitive therapy resulted in either a cure or significant improvement in 85% of patients. “We’ve set a new world record in effectively treating social anxiety disorders. This is one of the best studies on social anxiety disorders ever. 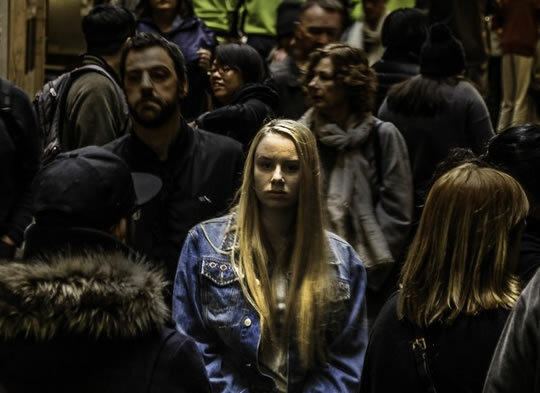 Being anxious in some social situations is normal, but those with social anxiety disorders find it hard to live a normal life. They may experience dizziness, flushing and other acute anxiety symptoms in social situations. It is common for medications to be prescribed for social anxiety. “Patients often rely more on the medication and don’t place as much importance on therapy. They think it’s the drugs that will make them healthier, and they become dependent on something external rather than learning to regulate themselves. Cognitive therapy works by encouraging people to accept their feelings. At the same time people try to focus on what they want to say and do in challenging social situations. “We’re using what’s called metacognitive therapy, meaning that we work with patients’ thoughts and their reactions and beliefs about those thoughts. We address their rumination and worry about how they function in social situations. The study followed over 100 people for a year. “This is the most effective treatment ever for this patient group. The study was published in the journal Psychotherapy and Psychosomatics (Nordahl et al., 2016).